Google and Amazon are currently fighting bitterly for the smart home and devices space. 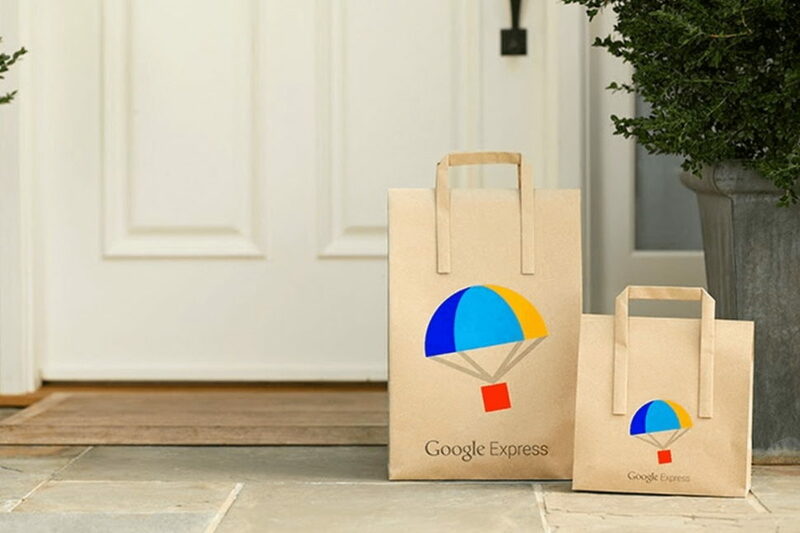 Now, Google Express might just give them the edge they need. Amazon may reign supreme in the world of online shopping. But Google isn’t ready to admit defeat. In a previous article, we examined why Amazon is dominating Google Shopping. But, Google is not done yet. Google Express is a different approach to shopping for Google. 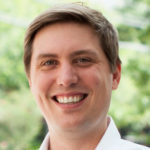 Instead of trying to be a store, Google leverages their Google Assistant to allow other stores to sell through their platform. I think this strategy could work. In essence, it’s a delivery service. You order from national stores like Target or Walmart through the Google Express app. Shipping is free when you reach the store minimum (usually between $25 – $35). Google launched this service five years ago, and it has yet to make a competitive play for Amazon’s territory. That could change. “Shop Walmart, Costco, Target, and more—all in one place. Enter your info once, whether you’re checking out from one store or five. Need it again? A few quick taps is all it takes to reorder things you buy regularly. Order the store minimum for free delivery—$25 to $35 in most cases. No memberships here. Start a shopping list on Google Express and add to it or check things off from the website or app, wherever you are. Add items for later, share it with others, and shop from it with just a click. You should care because the platform it is powered by Google AI. I recently purchased the Google Home Hub. It’s a $149 smart screen for your home that uses Google Assistant. It’s amazing. It’s so, so good. This is key because whoever controls search through the voice assistant controls the next wave of consumer interactions. At a minimum, consumer interaction will include buying and ordering products. It’s hard to say if the Google Assistant will ultimately win out, but it is currently better. With Google Express, Google has a database of products it can recommend, and an AI powerful enough to do it quickly. The battle isn’t just about how many screens or devices you have. The reason Google is creating $20 and $30 smart speakers is that they want to get the audience. They want the channel. The more customers use their assistant, the more they are baked in their Eco system. The push will be to get Google smart products in your home. They’re betting that if you use them, you’ll prefer their AI. Getting you to invest in their smart devices is the hard part. Jane is using Amazon speakers all the time to buy things from Amazon. John tells Jane, “Hey, you should try Google, it’s really good. It’s objectively superior.” But, Jane points out that she’s already invested in all these Alexas around the house. Jane may not be willing to give up the real estate to Google, having already invested in Amazon products. That’s the space Google needs to capture if they want to win. There’s an intense war going on. The future of e-commerce is being fought out in the AI assistant’s space. And I think that Google Express is its next frontier. Google’s superior AI gives them the chance to still compete with Amazon. Amazon is still the one ring to rule them all. (I mean there’s even an Alexa Ring). But, by building a team out of Amazon’s competitors, Google may have a winning strategy. You have all these brands that you like and trust. You like Best Buy. You like Walmart. You like your local Kroger. Well, Amazon is not interested in selling Walmart products on its device. What better way for Google to fight this battle than bringing all of Amazon’s competitors on one platform? This strategy is not new. iPhone was the best smartphone. Then Google brought on all the manufactures and ended up dominating 88% of all smartphones in the world. They achieved this purely because they didn’t go at it alone. Openness breeds the dominant platform. Google Express may be the answer. Are all the retails stores going to win out? Or is the one store to rule them all going to dominate?